Ranking based on patents, capital and agglomeration. 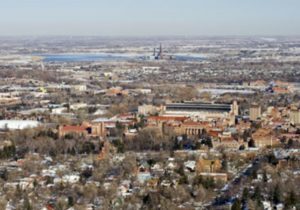 Boulder is a great place to live and work. We have a high density of energy efficiency consultants as well. No wonder it’s #2 on this national list!